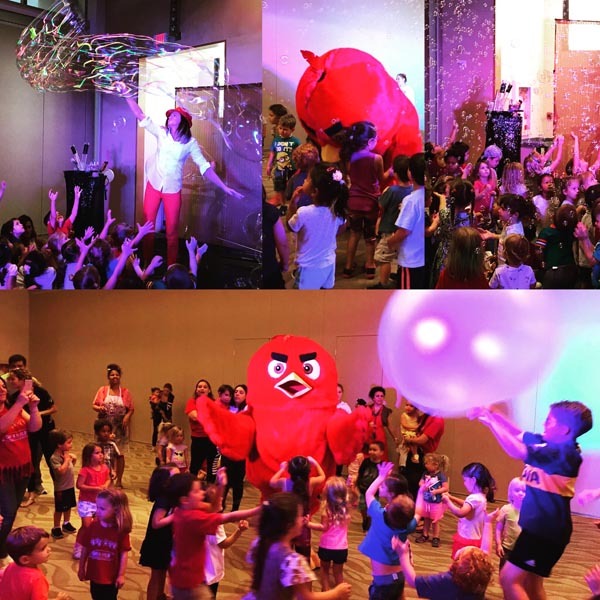 Kristar Bubbles Show / latest news / New packages - new fun! New packages – new fun! We always ask and hear you. We made changes in our packages so you get more fun during your event! Check out our new packages and photo gallery for each package. It will make you easier to choose!